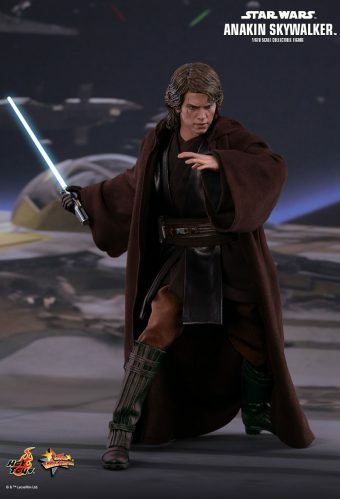 View cart “Jack Sparrow Dx – Pirates del Caribbean – HOT TOYS” has been added to your cart. 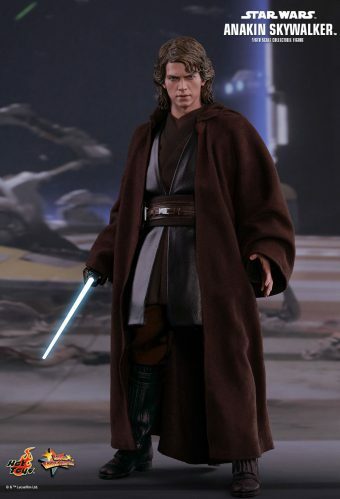 Playing a core and decisive role in the Star Wars galaxy, Anakin Skywalker had the potential to become one of the most powerful Jedi ever, and was believed by some to be the prophesied Chosen One who would bring balance to the Force. 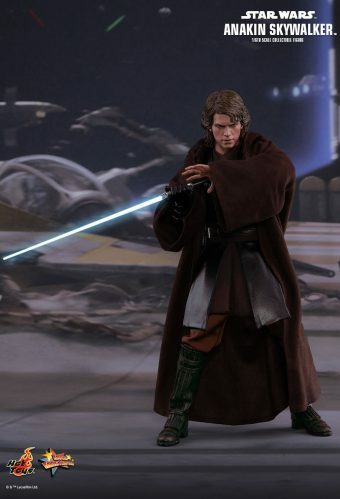 Despite being a hero of the Clone Wars, Anakin’s fear of loss would prove to be his downfall and lead him on a path to the Dark Side. 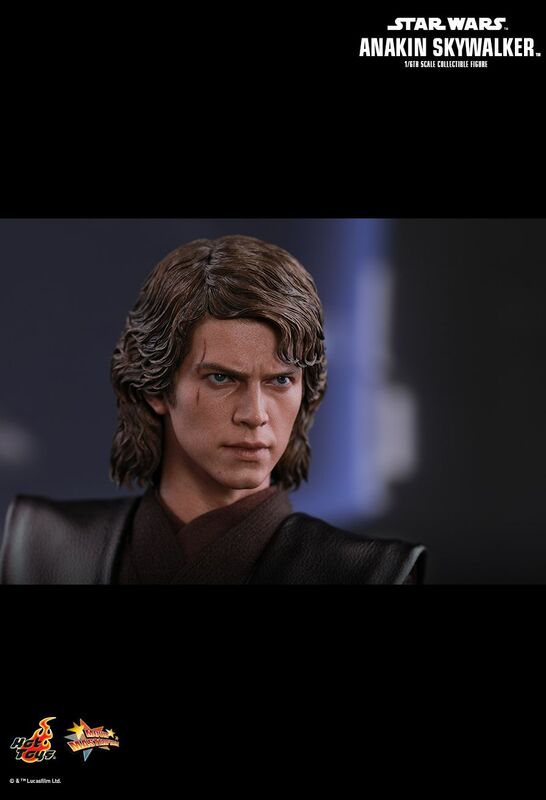 Today Hot Toys is thrilled to officially present our incredible movie masterpiece – the highly anticipated 1/6th scale Anakin Skywalker collectible figure from Star Wars: Episode III Revenge of the Sith. 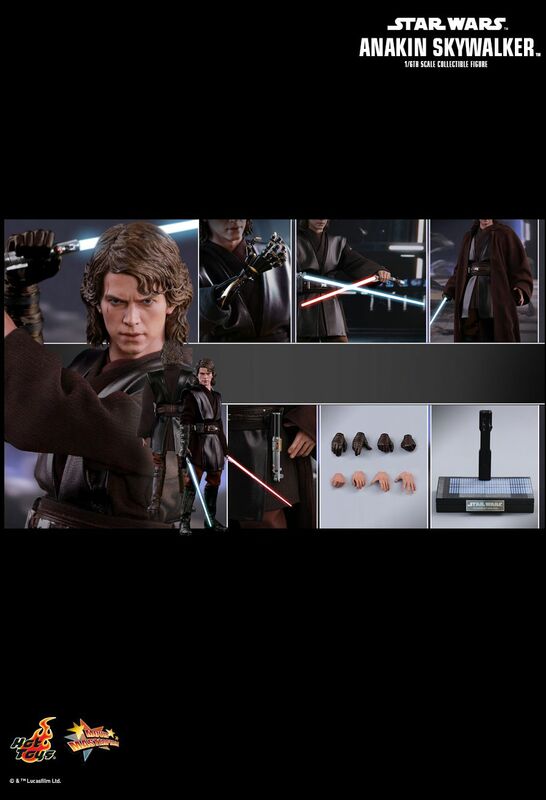 Masterfully crafted based on the appearance of Anakin Skywalker in the movie, the 1/6th scale collectible figure features a newly developed head sculpt with impressive likeness, a meticulously tailored Jedi outfit, an interchangeable mechno right arm, a LED light-up lightsaber, an additional Count Dooku’s lightsaber, and a specially designed figure base. 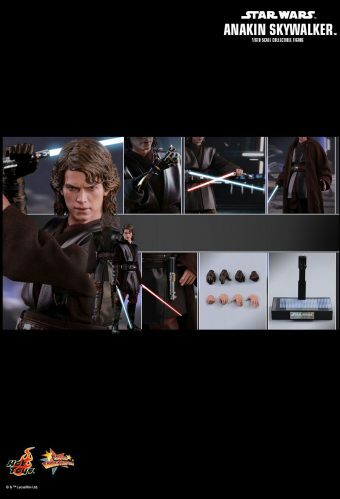 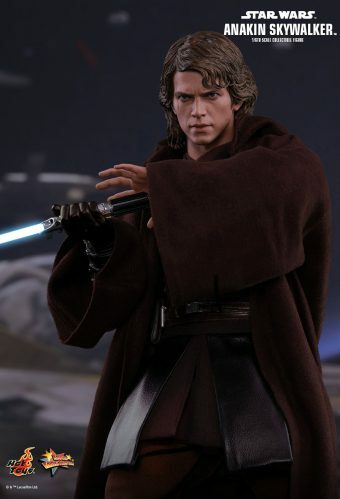 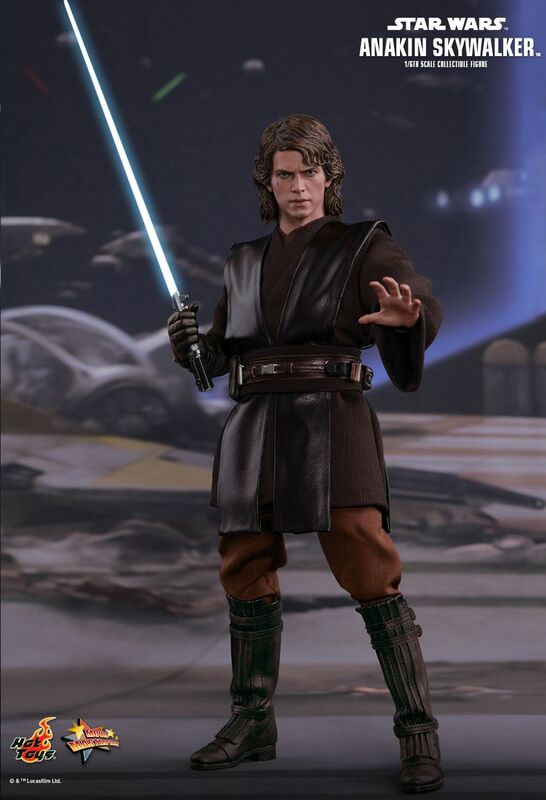 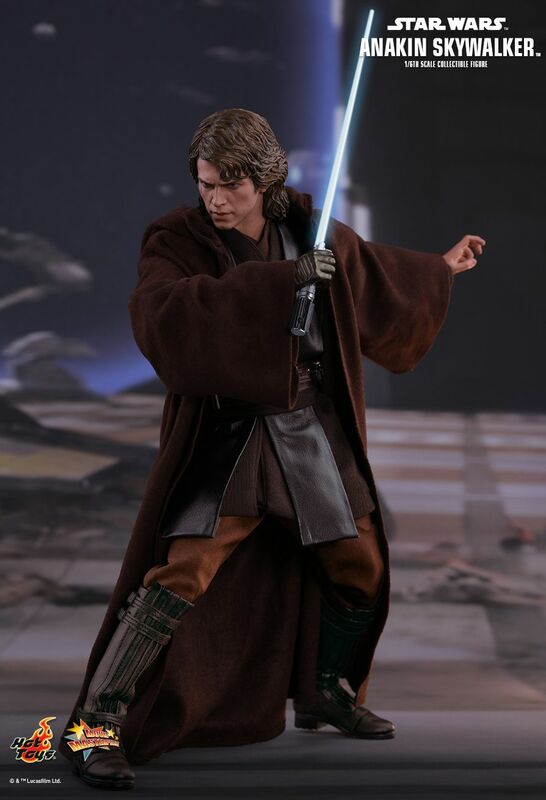 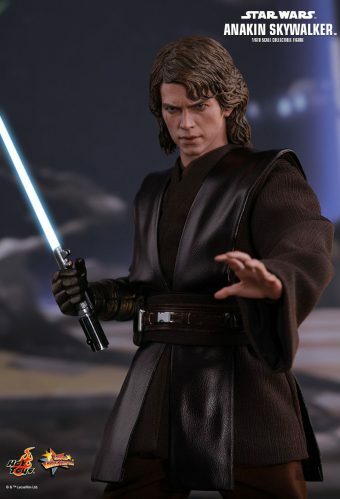 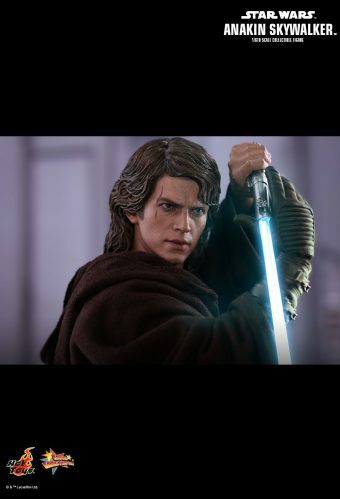 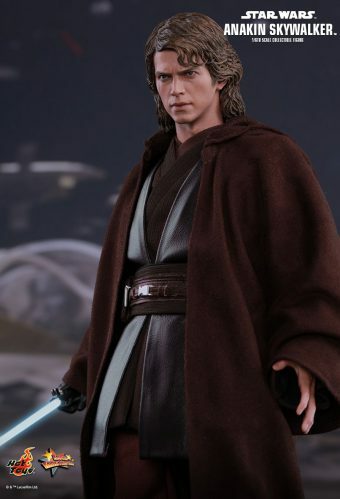 This new Anakin Skywalker collectible figure will surely be a phenomenal masterpiece to add to all Star Wars fans’ collection!